Disclosure: I received this ARC in exchange for an impartial review. As always, my reviews are fair and unbiased. It's no secret that I absoultely adored Dumplin' when I read it a staggering two years ago! It was one of my favourite reads that year and when I heard that they were making a movie about Willowdean, my heart skipped a beat! I am so glad they're putting a Plus Size character on the big screen for a movie about her and not about the "thin best friend" trope that we get nowadays. I remember that Dumplin' had resonated with me a lot because I'm also plus size, and I found that there was a lot of truth in those small moments we all take for granted when we don't know that what we're saying or doing can affect someone. In the sequel to Dumplin', there's Puddin'. (Okay, does the title remind anyone else of Harley Quinn's line?) 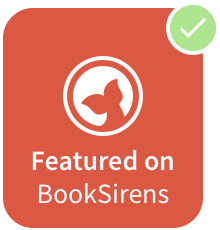 It's essentially a companion novel to the first that follows some of the supporting characters from the first book. We have these two main characters - Millie and Callie - and they're quite different from each other. Millie is a sweetheart, super positive and just one of those people who would have made the best friend when I was growing up. I never had a friend like Millie at all, or ones that understood what it was like growing up bigger than the other girls. 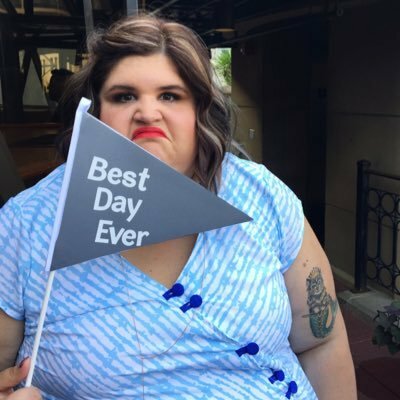 So when I read that Millie usually goes to fat camp every year, I was ready for a story about losing weight, but then, her plans change. She isn't going to fat camp this year. She's going to chase her dreams and kiss her crush. The thought that Millie had this confidence that I can only dream of was exhilarating. I'm just utterly blown away each time I read something by Julie Murphy. I'm an avid collector of her novels and to this day, nothing quite makes my heart happy like feeling like I can gel with the characters in a book series that isn't all about the fat girl losing weight. It's about the fat girl getting her dreams. Because weight? It's just weight. It shouldn't define who you are. 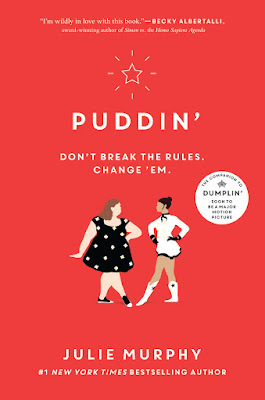 And Dumplin' and now Puddin', have both been examples of just how to write an incredible, empowering and 5-star worthy YA novel. So it goes without saying that this has been one of my favourite reads this year so far! Huge, huge love for this book (and for Julie!). 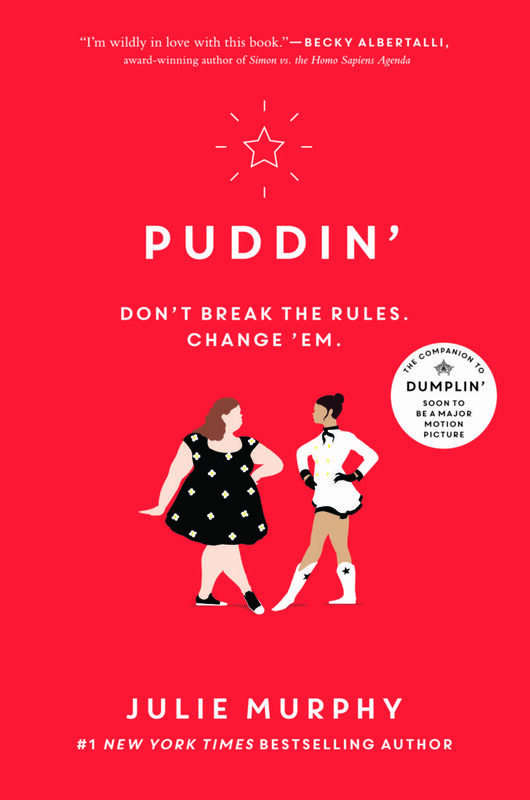 Have you read Puddin' or Dumplin'?